The Spiced Pear Hepworth has been nominated as ‘Readers’ Restaurant of the Year’ for the North East by the new Waitrose Good Food Guide 2015 – which puts it in the top 10 places to eat in the country. The stylish restaurant, tearoom and cocktail bar was voted for by members of the public to become one of the UK finalists in the prestigious Good Food Guide Awards– beating off competition from some of the most renowned restaurants in the region. The Spiced Pear’s head chef/owner Tim Bilton and his wife Adele said it was hard to put into words how delighted they were. 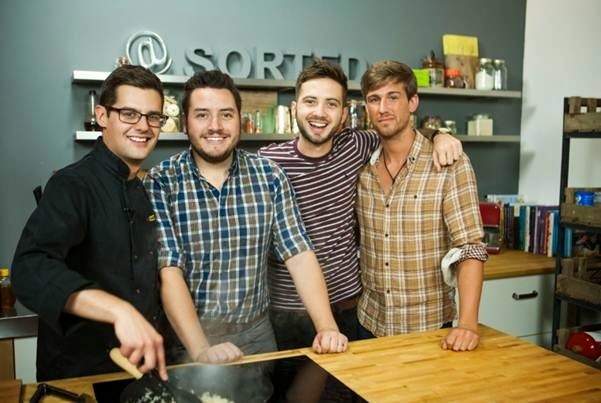 ‘To have won the North East heat and be one of just 10 finalists across the UK is phenomenal – we have been striving for this for years and to get a listing in the Good Food Guide just one year since opening is brilliant,’ said Tim. 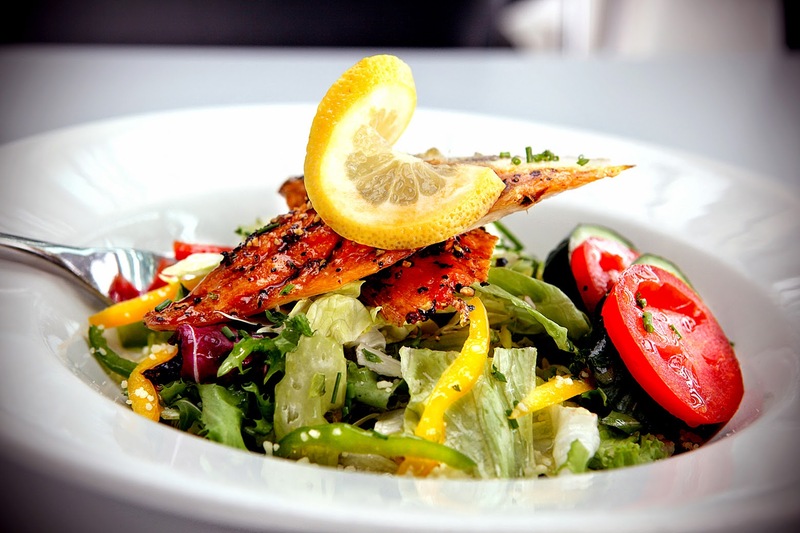 Mexican cuisine is thriving in the UK, whether that is in the form of street food, dedicated Mexican restaurants or on the menu at the local pub. 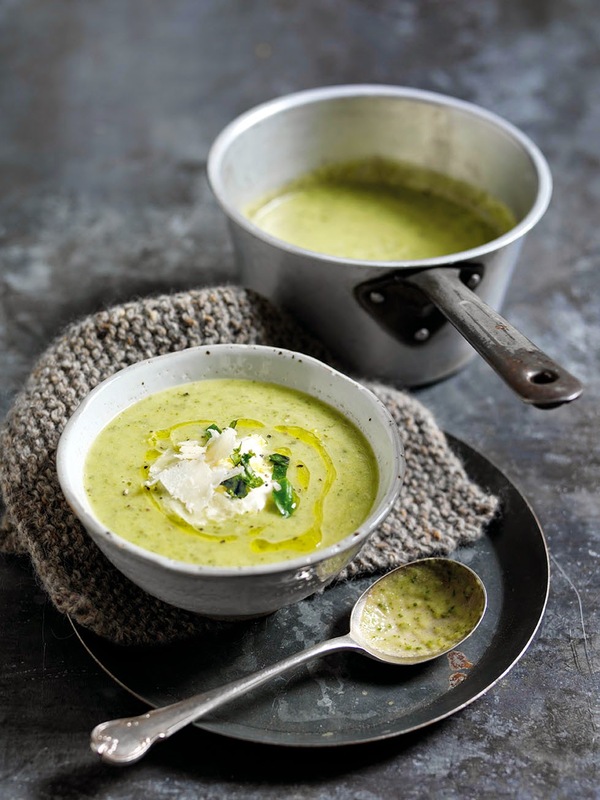 And, whilst diners are becoming more and more familiar with the cuisine, they have been left wanting when it comes to the drinks with which to accompany it. Thankfully, that is about to change with the arrival from Mexico of Jarritos Sodas. Designed to shake up your beverage menu and add some real, natural flavour to your soft drinks, Jarritos is the perfect accompaniment to a Mexican meal or to simply be enjoyed as a drink on its own. 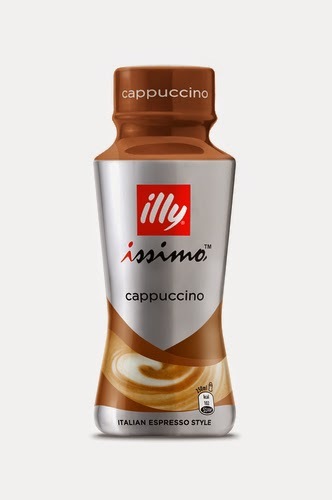 illy issimo, the Italian-style ready to drink range of chilled coffee, is to feature in its first UK sampling campaign. The highly targeted sampling, part of a European-wide ‘Live Intense Tour’, will focus on London during mid-July, targeting on the move consumers in high footfall locations in central London. Over 10,000 bottles of illy issimo will be sampled, enabling people to enjoy illy’s unique 100% Arabica coffee blend and intense Italian espresso experience. Working in partnership with Samsung and using its Galaxy K zoom smartphone to capture the intensity of people’s lives, illy issimo brand ambassadors will be encouraging on the move consumers to feature in a time-lapsed video dedicated to each city, including London, by having their photograph taken in front of a branded backdrop. JACK LINK’S, the world’s leading meat snacking company is about to embark on its first national sampling campaign in the UK that visits 13 locations across two weeks and reaches over 100,000 consumers. 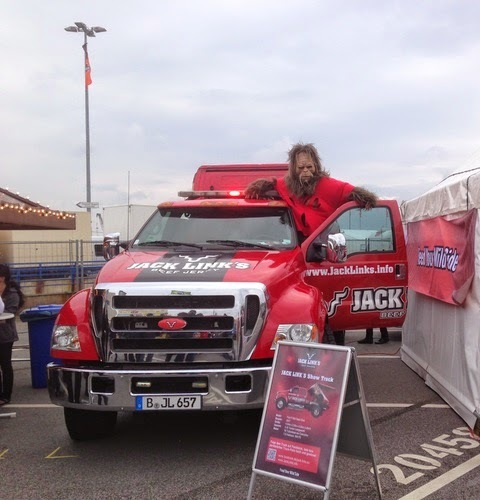 The JACK LINK’S Ford F-650 Super Duty Truck will be touring the country from 17 August 2014 and consumers will have the opportunity to have their picture taken with Sasquatch, the brand’s mascot. Shane Angus, Brand Manager at Euro Food Brands, distributor of JACK LINK’S comments: “The campaign highlights the adventurous spirit and the unique personality of the brand and will reinforce its position as a delicious high protein meat snack. “It will accelerate demand for JACK LINK’S by providing consumers with a fun and memorable interaction with the brand. 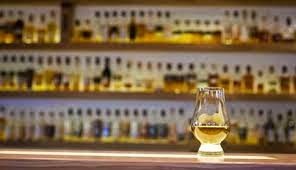 Whisky fans have the chance to create their own unique blend with the launch of the new Blend Your Own session for groups visiting Edinburgh’s Scotch Whisky Experience. The art of blending whisky is an extremely complex practice and this new offering will unlock the often mysterious world to connoisseurs and novices alike. The opportunity to blend whiskies is not widely available and the five-star attraction’s highly trained team will impart the skills required to create a blend, before allowing amateur blenders the chance to create their very own Scotch Whisky. Suitable for whisky loving groups of ten or more, the participants will receive a small bottle of their blend to take home, as well as a certificate of blending. FOOD lovers looking for an alternative to scorched sausages and burnt burgers this summer are being invited to swap the ‘barbie’ for a banquet. 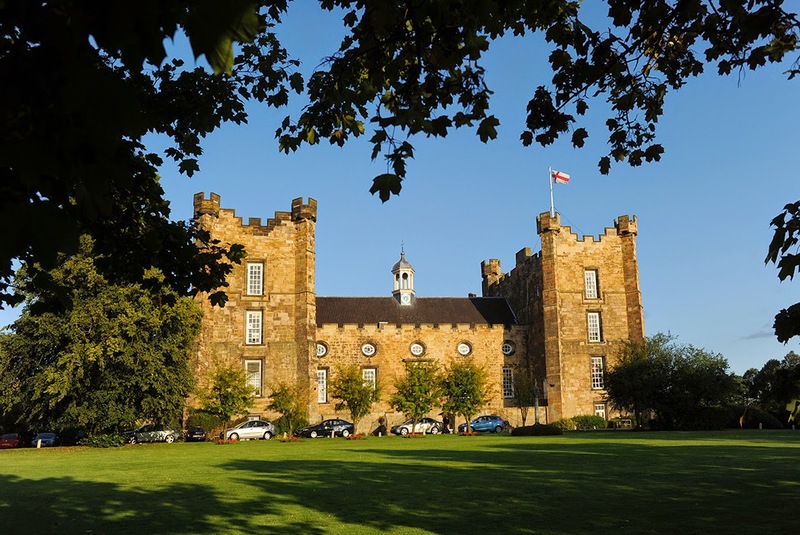 Six-hundred-year-old Lumley Castle, at Chester-le-Street, is turning back the clock to 1595 with a series of Tudor feasts in the coming weeks, giving diners and partygoers the chance to enjoy a fun-filled night, Elizabethan-style. On arrival at the castle they are led to the dungeons before being piped into the opulent Baron’s Court and seated on benches for dinner – which is authentically served on planks, by wenches and eaten with a dagger instead of cutlery. To accompany dishes, such as sticky pork ribs and honey-baked chicken – presented on planks rather than plates - diners are served red wine and mead in earthenware goblets. Gluten and wheat free brand Feel Free for Gluten Free are moving into the free from breakfast market with the launch of their granola and granola bars. The new range, which will be launched at the Allergy & Free From Show in London’s Olympia on 4, 5 and 6 July, includes three types of oat free granola and three granola bars. The granolas have been developed using a blend of buckwheat and millet flakes, avoiding oats which some coeliacs and others on a gluten free diet cannot tolerate. Feel Free For Gluten Free’s granola comes in three varieties: honey & nut, fruit & nut, and strawberry & almond. They are sold in 340g boxes. “So many of the free from granolas already on the market that we tasted felt like they were lacking something. We were keen to create a granola that wouldn’t leave us feeling that something was missing. Love the idea of making and decorating a cake for your child’s birthday but think you don’t have the time? 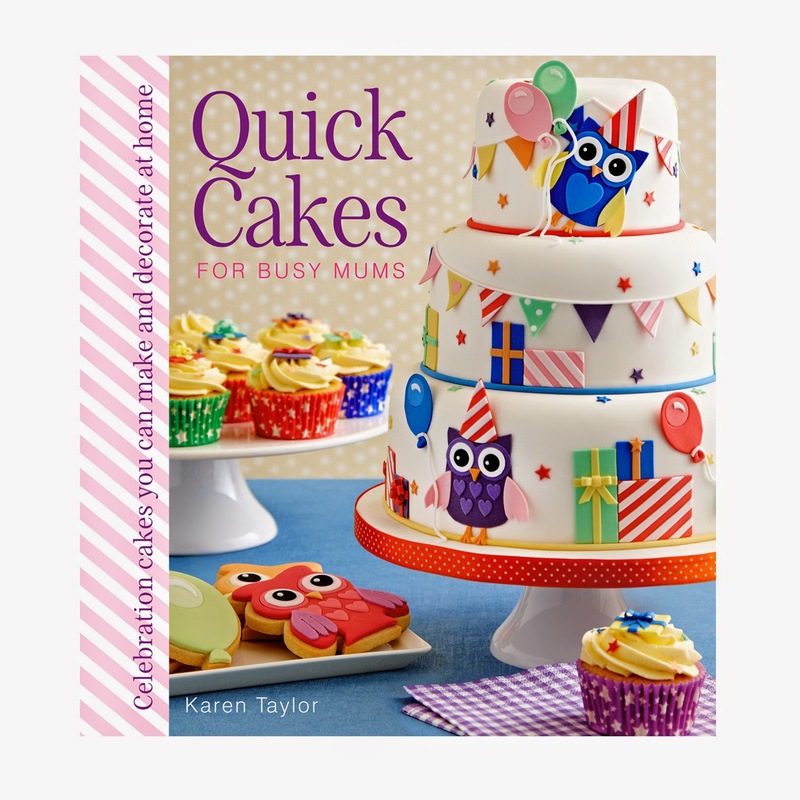 Mum-of-two and experienced cake decorator, Karen Taylor, shares her tips and tricks for baking and decorating professional-looking cakes at home in Quick Cakes for Busy Mums – the perfect kitchen companion for all those busy bakers who want to whip up amazing celebration cakes in a flash. Now you can create cakes to be proud of to mark those all-important milestones for your family and friends. As well as birthday cakes you’ll find 13 stunning decorated cakes for a variety of special occasions such as baby showers, christenings, Christmas, Easter, weddings and anniversaries. You will also find some lovely ideas for quick but creative party favours alongside every cake project– who could resist a troop of toy soldier cookies or a flock of rubber ducky cupcakes? Once you know how simple it is to make beautifully decorated cakes and treats for your loved ones, you’ll be hooked! 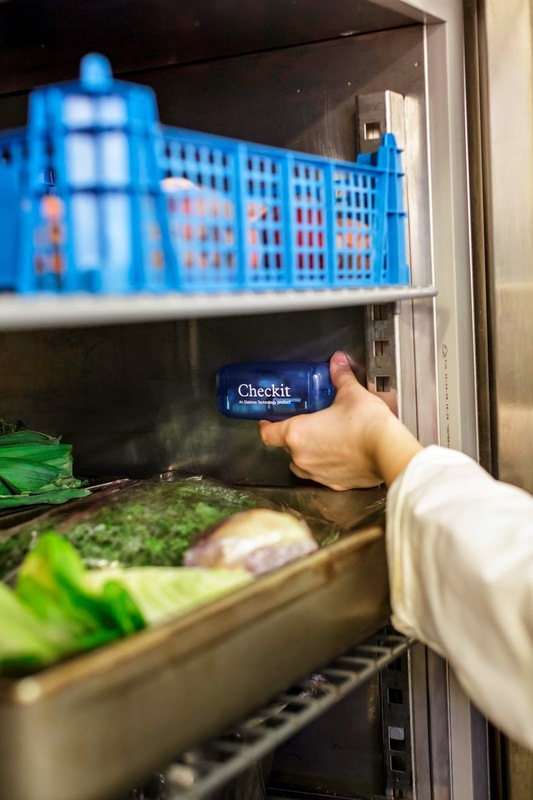 Checkit - the smart, food safety technology system is supporting food businesses with free-to-access content to help build a great understanding of the challenges and issues that the industry faces, with increasingly complex food safety regulations being implemented. 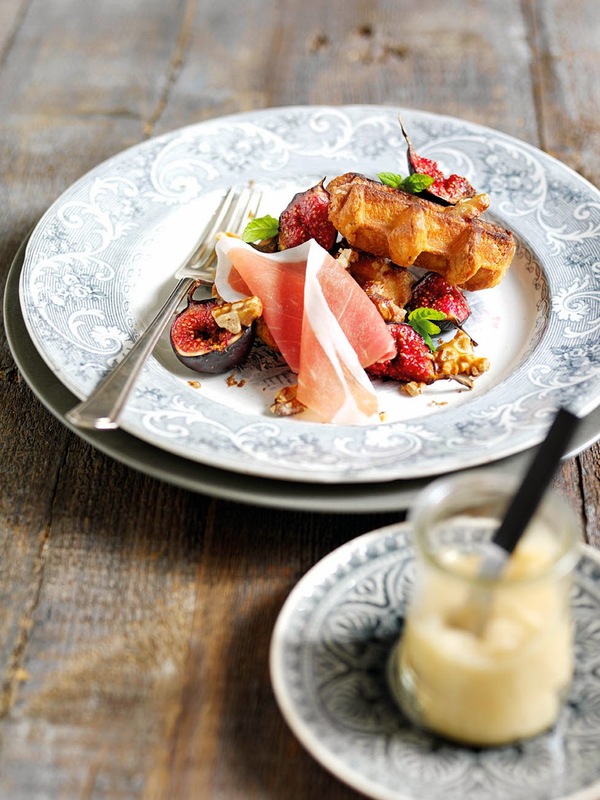 Impress your friends this weekend with these delightful Parma Ham breakfast waffles. Simply sprinkle sliced figs with Demerara sugar and roast until they start to caramelise. Toast waffles and arrange on serving plates with walnuts and figs. To serve, top the waffles with slices of Parma Ham and drizzle with honey. Parmigiano Reggiano cheese, known as ‘Parmesan’, is one of the world’s oldest and richest cheeses - still produced today as it was nine centuries ago. Totally natural - it’s the only cheese that has such an extensive maturation which improves the nutrition, aroma and taste. Origin Coffee Roasters are launching the first Speciality Espresso Bar in Selfridge’s London Food Hall on the 29th June. Origin Coffee are the first speciality coffee brand to have a concession in the iconic institution, joining the prestigious brands Melrose and Morgan and Daylesford Organic. The collaboration highlights the speciality coffee revolution taking over the UK. 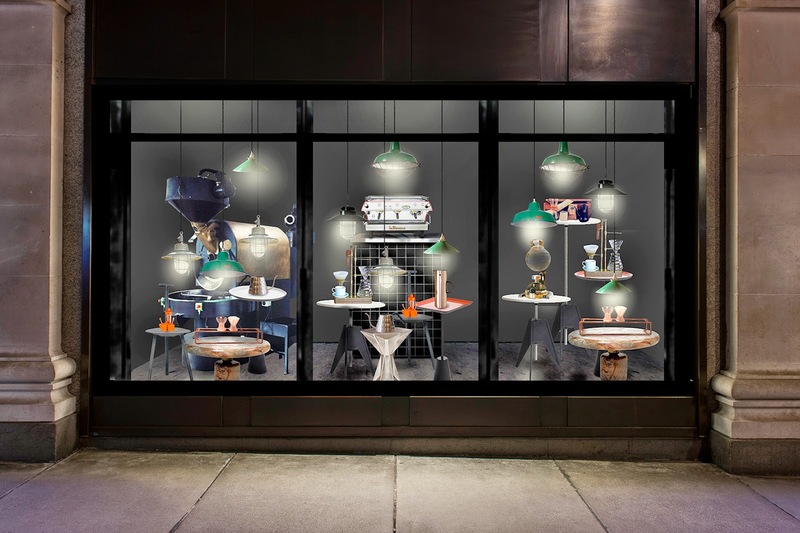 As well as launching their Espresso Bar, Origin Coffee are also taking over the Oxford Street window, showcasing their retail coffee boxes. Selfridges has been stocking the seasonal collection of the speciality coffee brand since April, 2014. Tom Sobey, Founder and Director says: “We are excited to launch the Espresso Bar in collaboration with Selfridge’s. It gives customers the opportunity to taste our seasonal coffee and also purchase beans to continue enjoying at home. 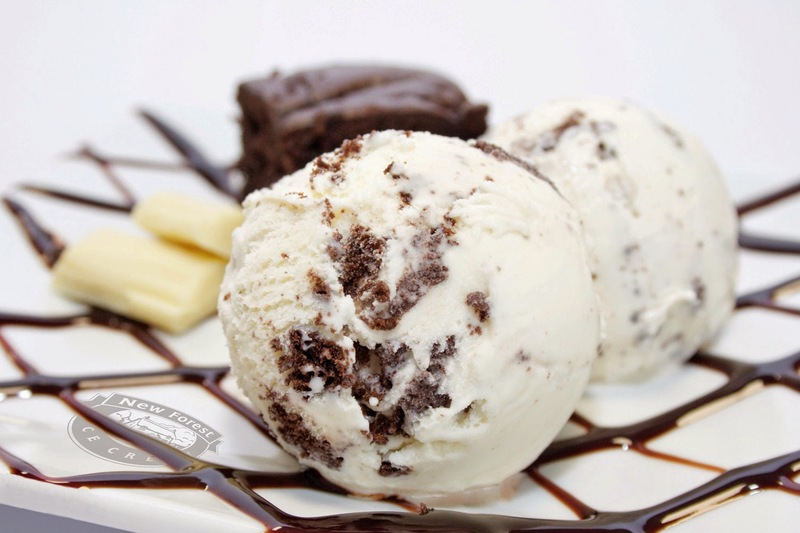 A chocoholic’s delight, the all new Brownie & White Chocolate dairy ice cream from renowned manufacturer, New Forest Ice Cream is set to become an irresistible treat on any dessert menu. The newest launch in the ever expanding New Forest Ice Cream family is the luxuriously decadent Brownie & White Chocolate flavour. This indulgent flavour takes a trip down memory lane with the homely flavours of freshly baked brownies interspersed with pieces of real white chocolate. The latest addition to the range is manufactured using the finest ingredients and their own traditional method developed by the brand over the past 30 years. The ice cream is formed by combining a number of quality ingredients, including fresh double cream and perfectly baked brownie chunks combined with shavings of quality white and dark Belgian chocolate throughout.